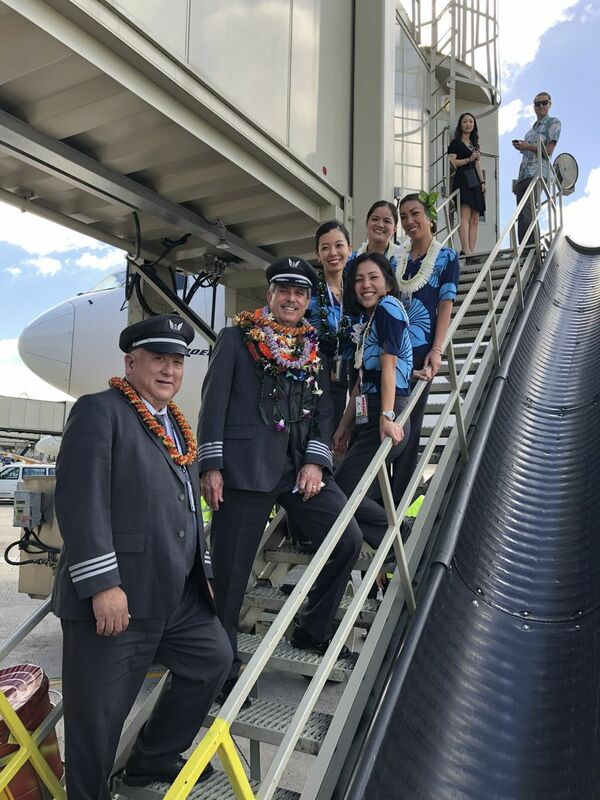 On Nov. 11, we blew the candles for our 89th birthday and officially began our 90th year of service as Hawai‘i’s airline. 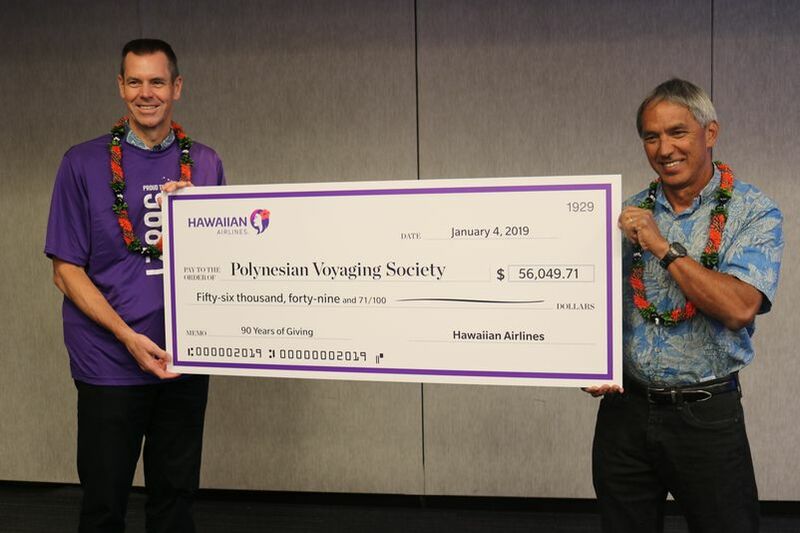 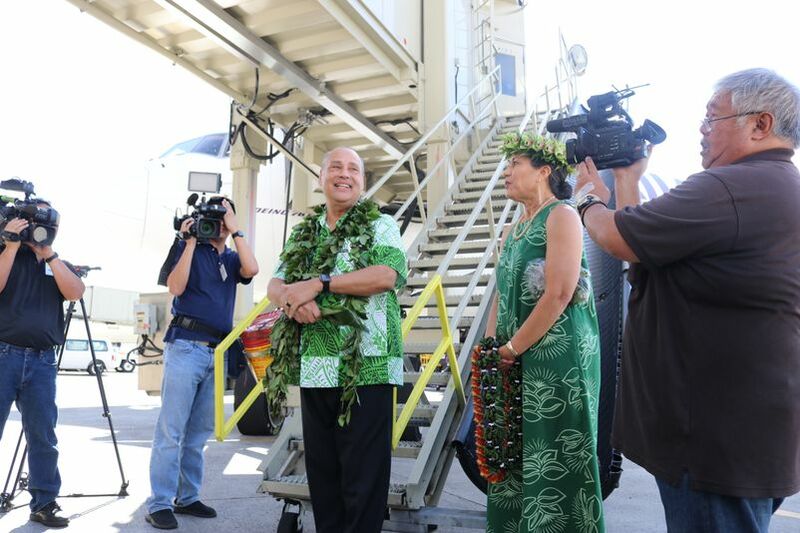 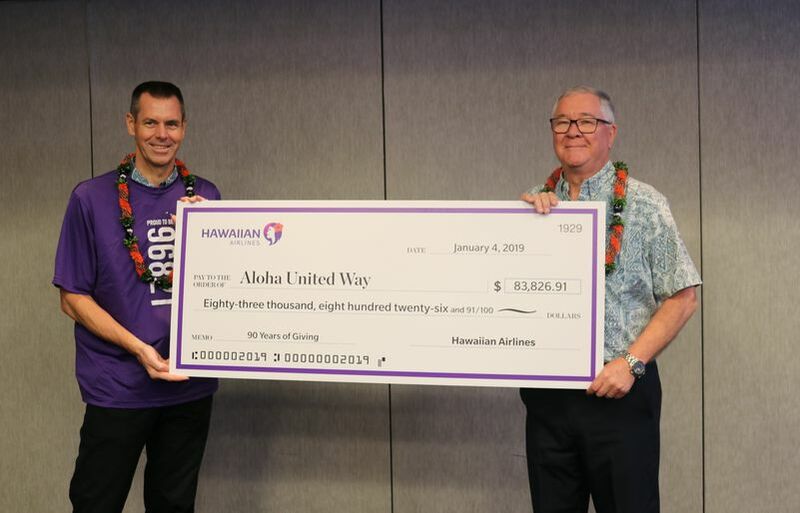 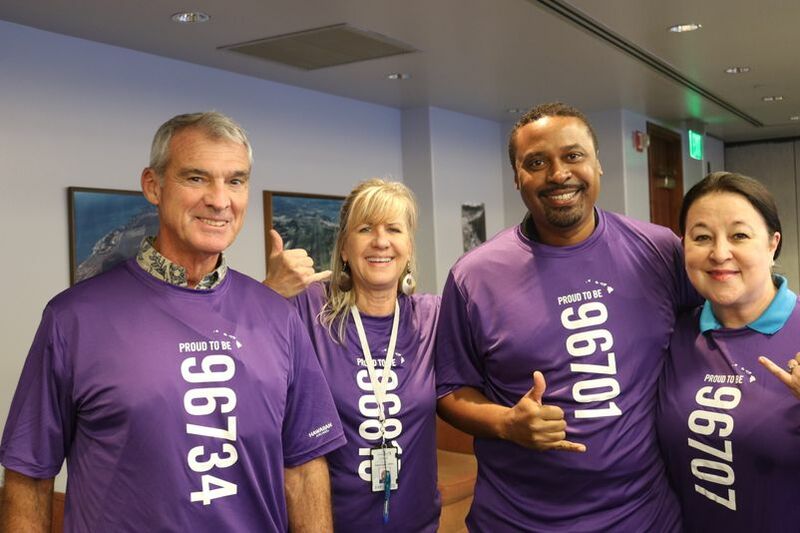 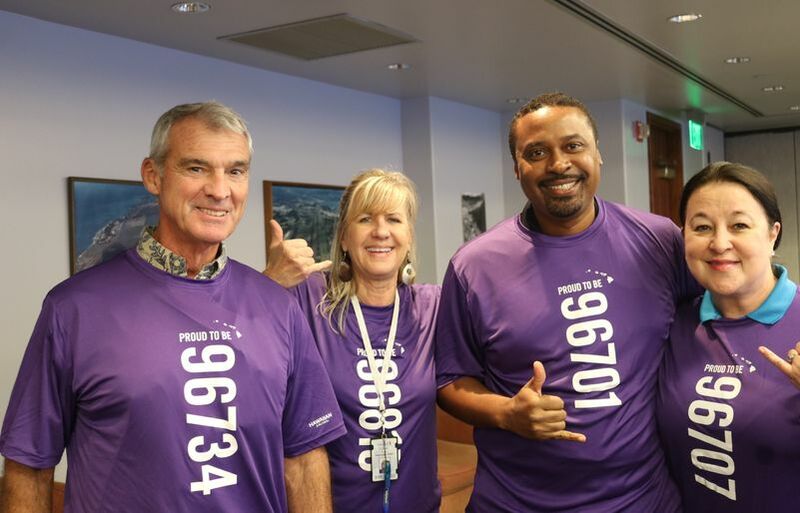 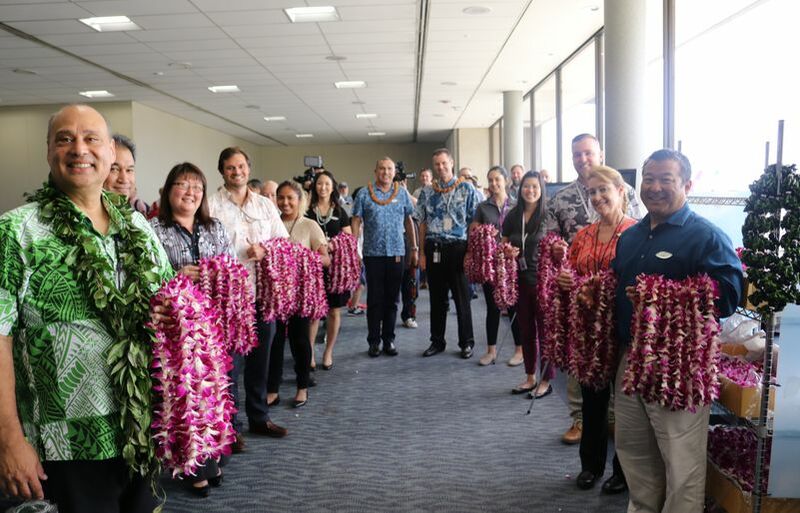 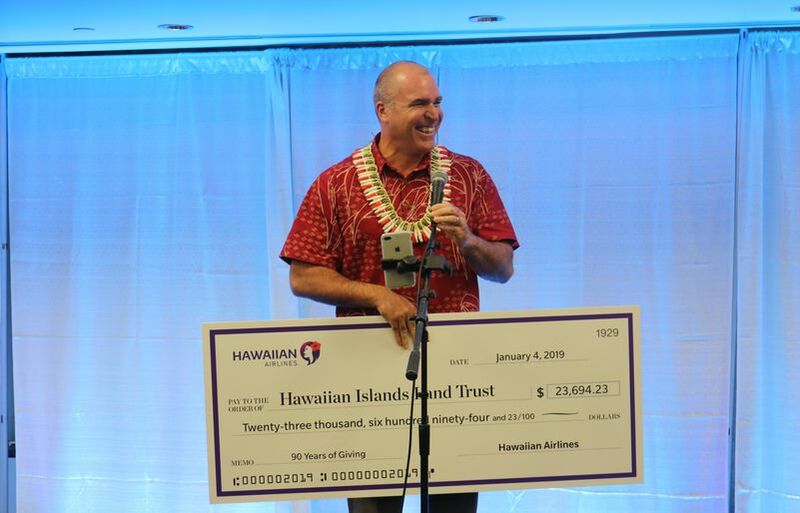 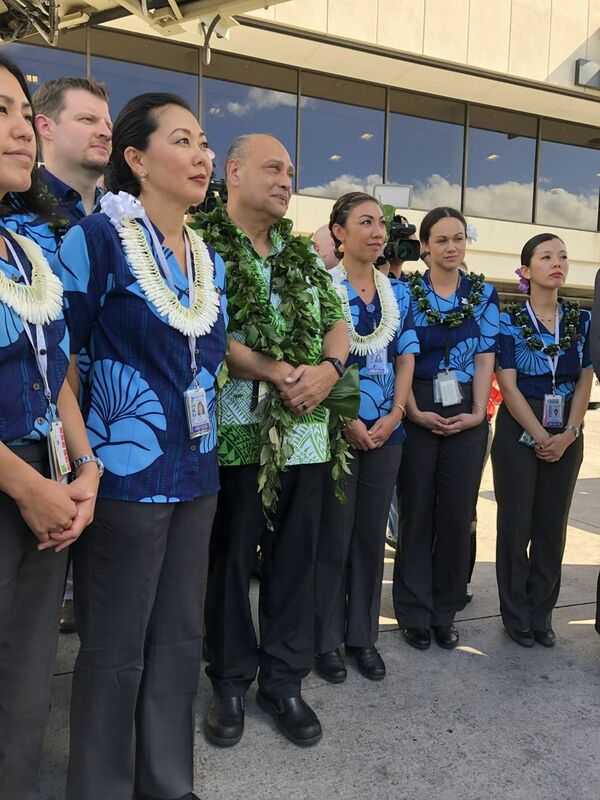 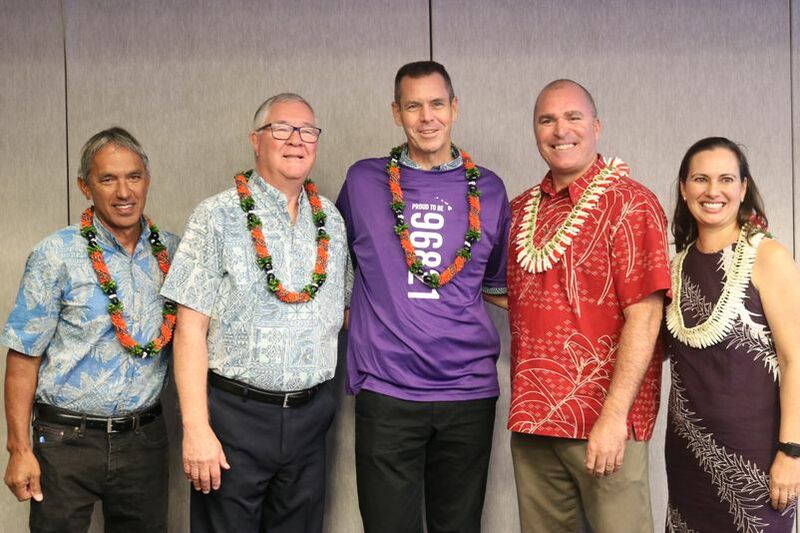 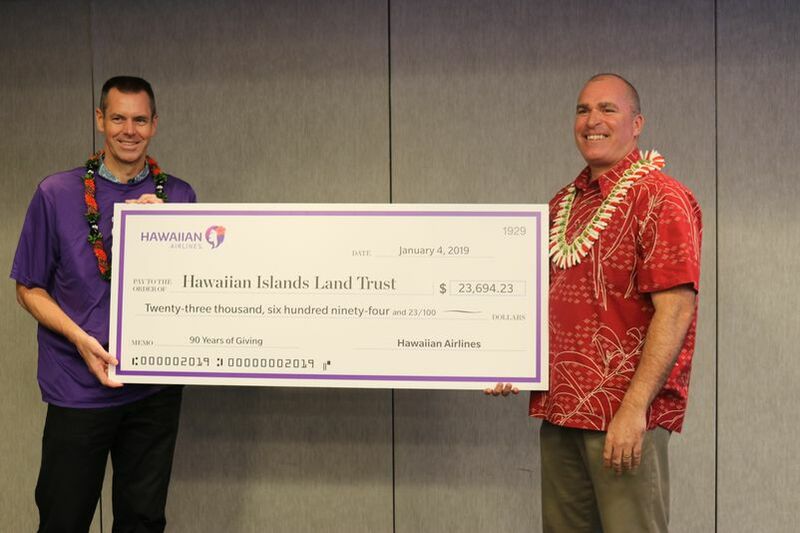 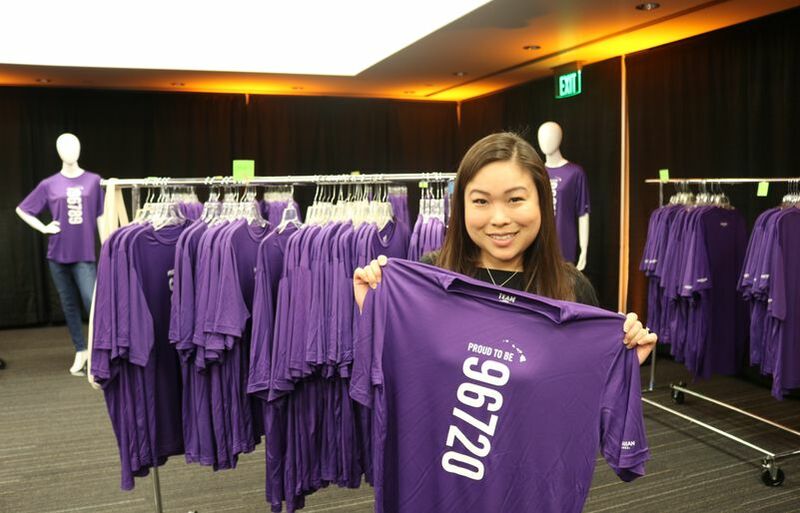 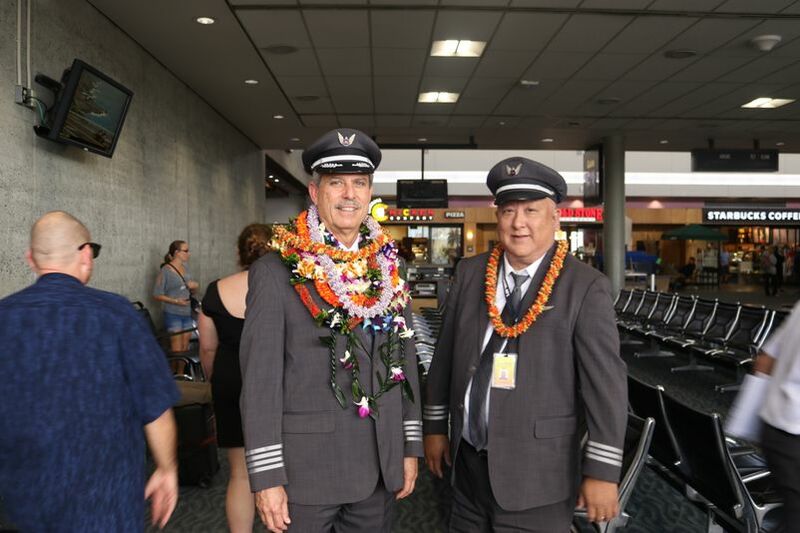 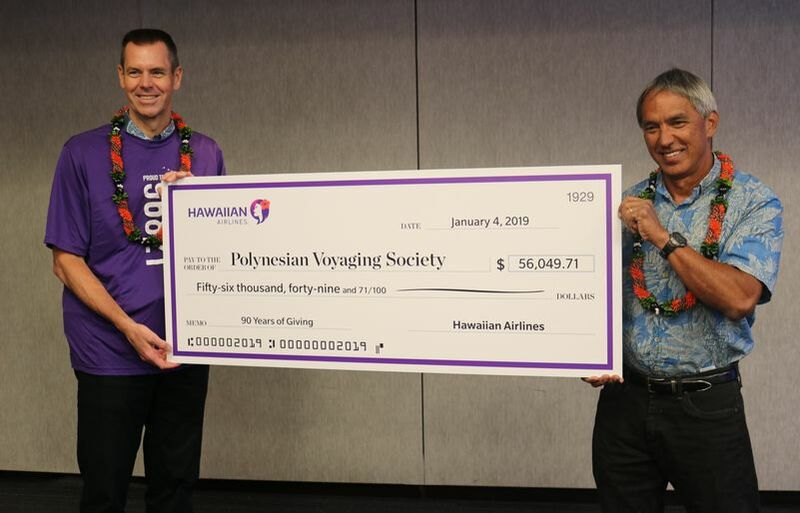 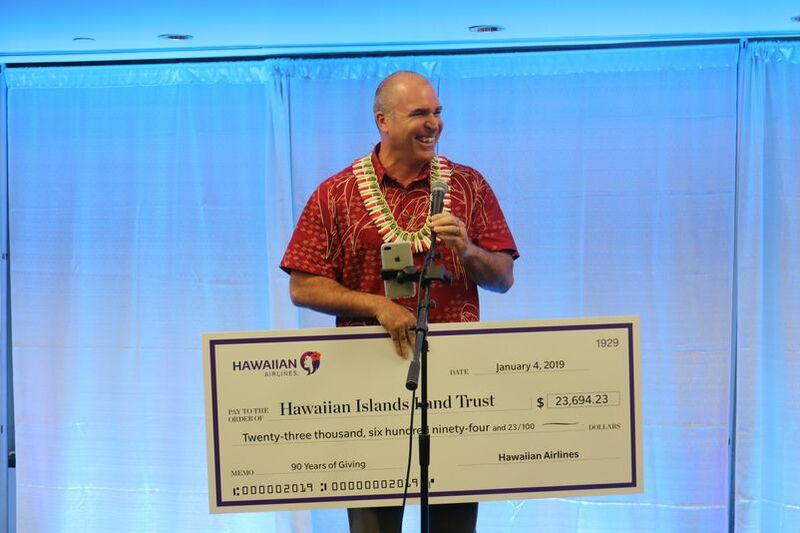 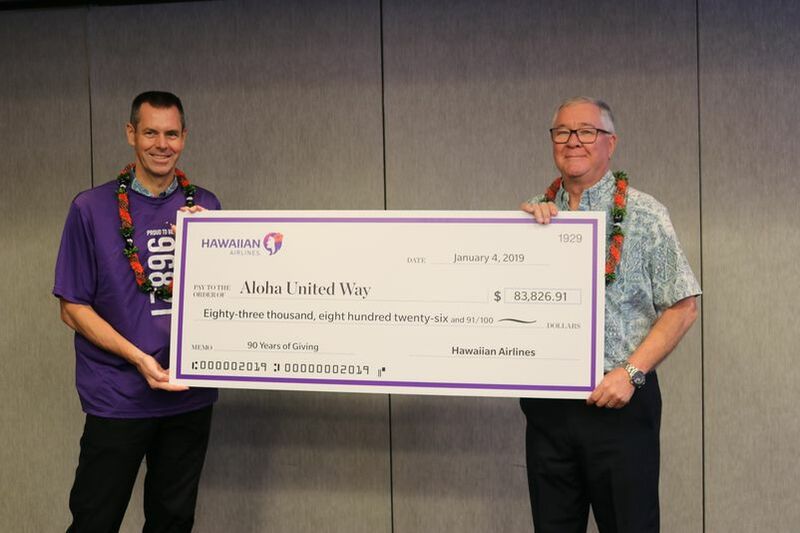 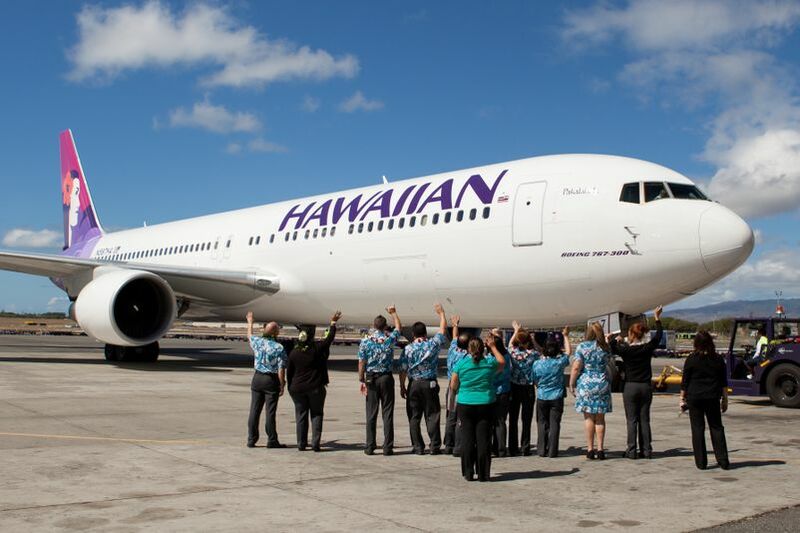 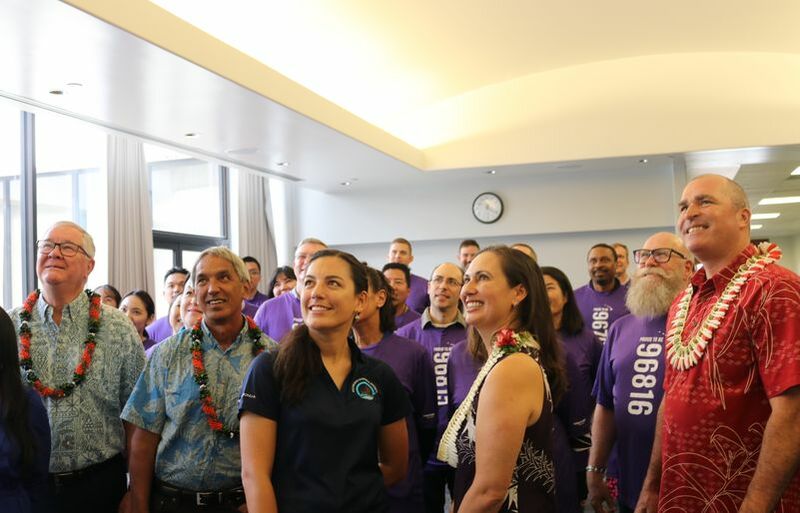 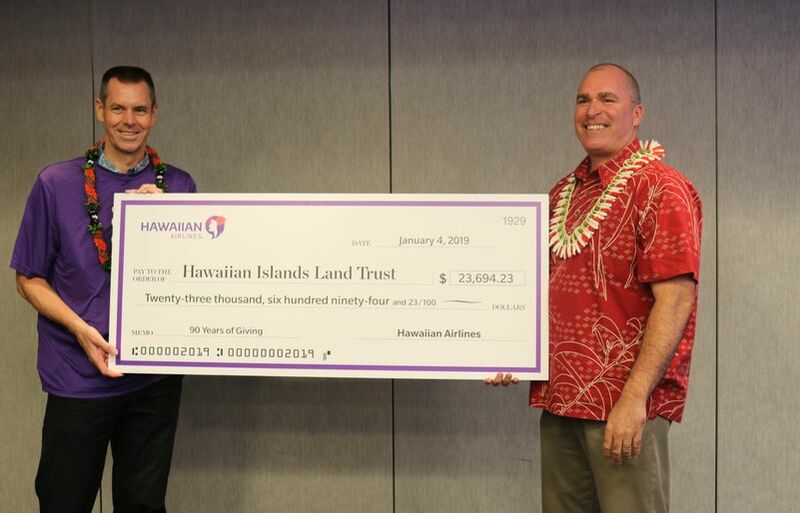 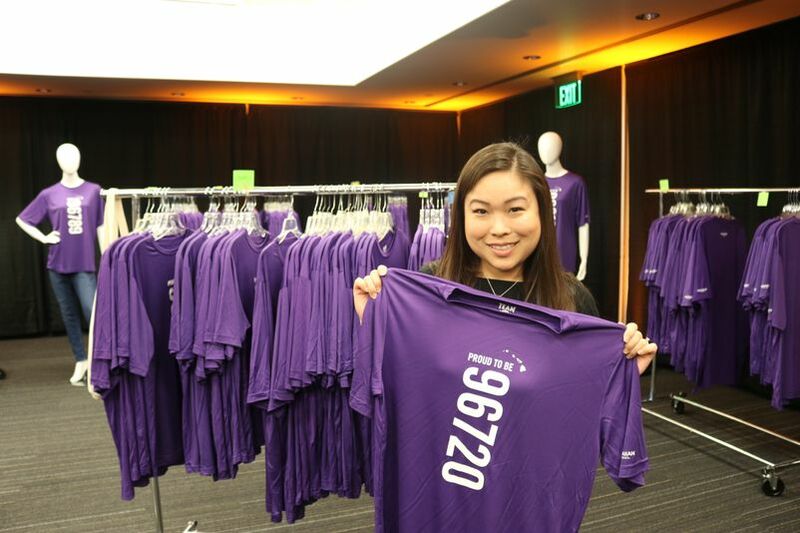 The next day, we kept the celebration going by kicking off a yearlong, company-matched employee fundraising drive as a way to give back to our hometown communities – the strong and steady tailwind behind our growth since we introduced commercial air transportation to Hawai‘i in 1929. 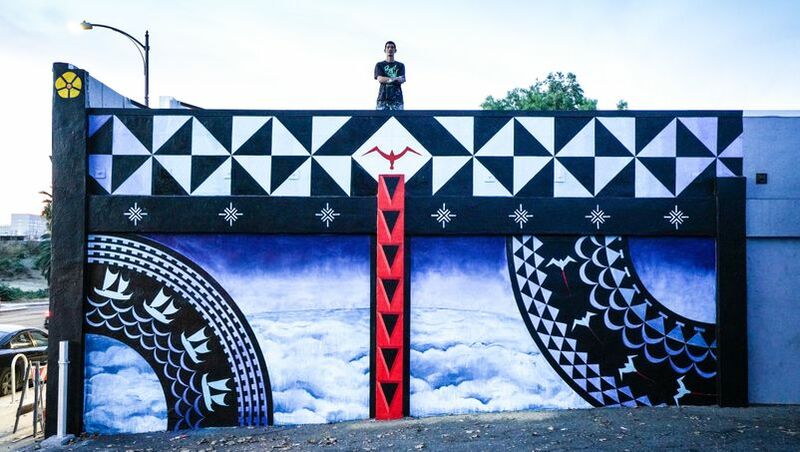 Our passion for Hawai‘i is expressed in many shapes and forms, from the authentic Hawaiian hospitality we share with our guests, to the support we provide local artists in bringing their creative vision to life. 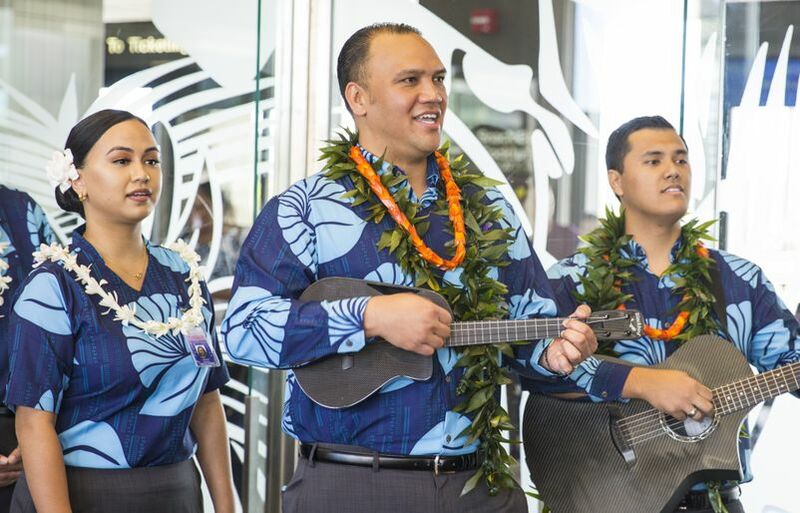 Our ‘ohana’s most recent celebration of the Islands took place in San Jose, where our second large-scale, commissioned mural made its debut in the Bay area. 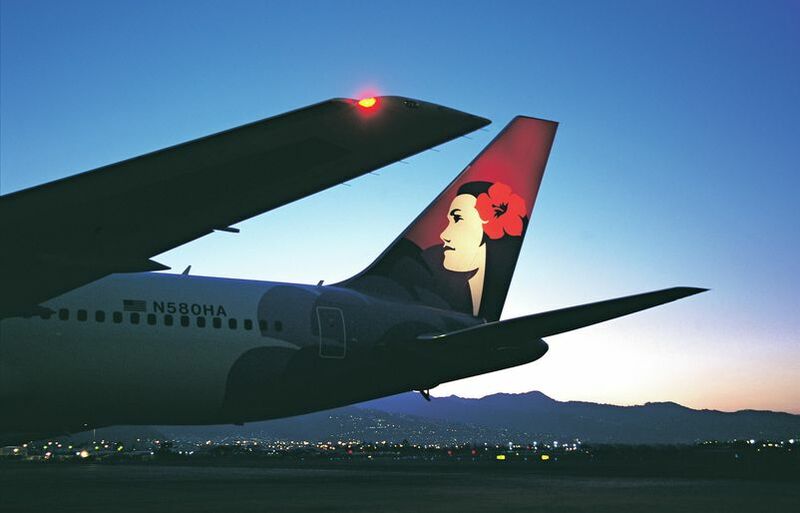 It's no surprise that Hawai‘i is showered with Japanese influence. 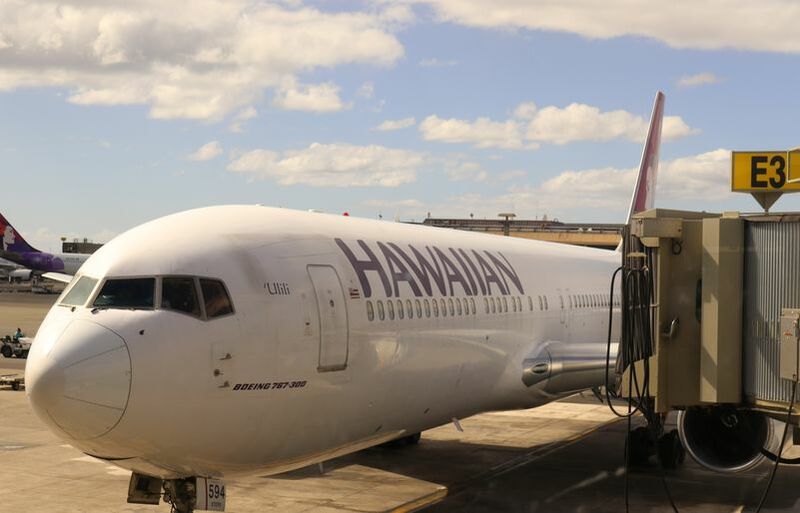 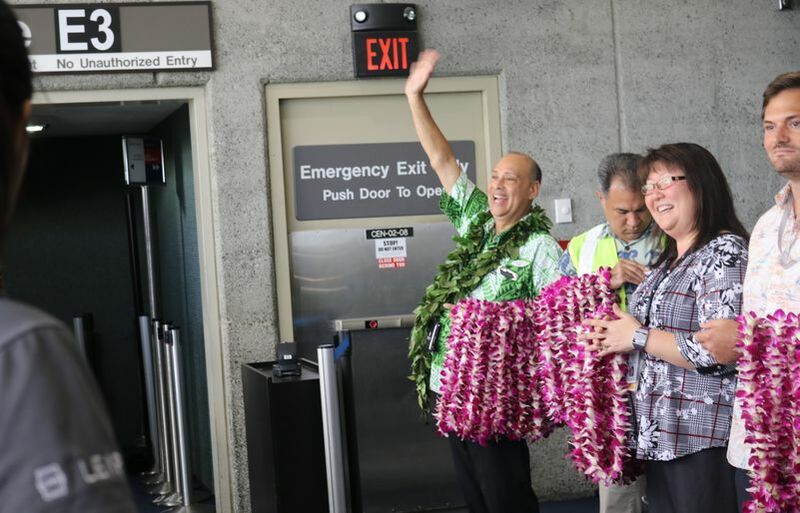 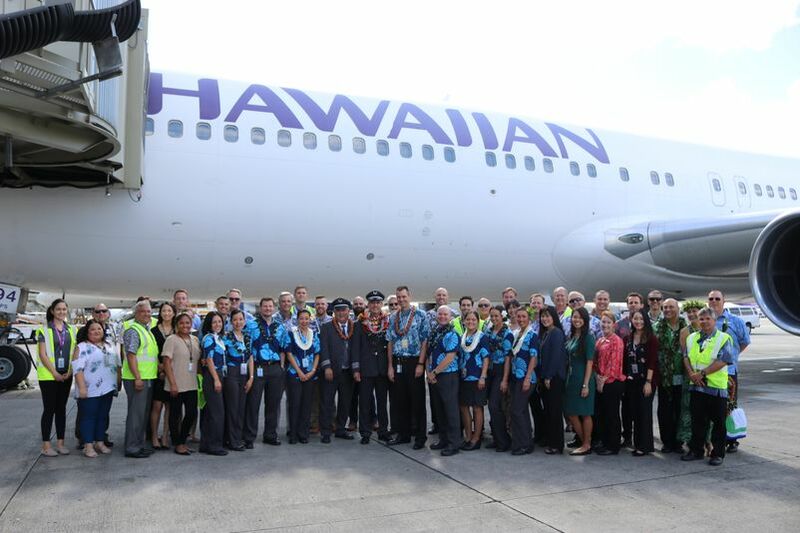 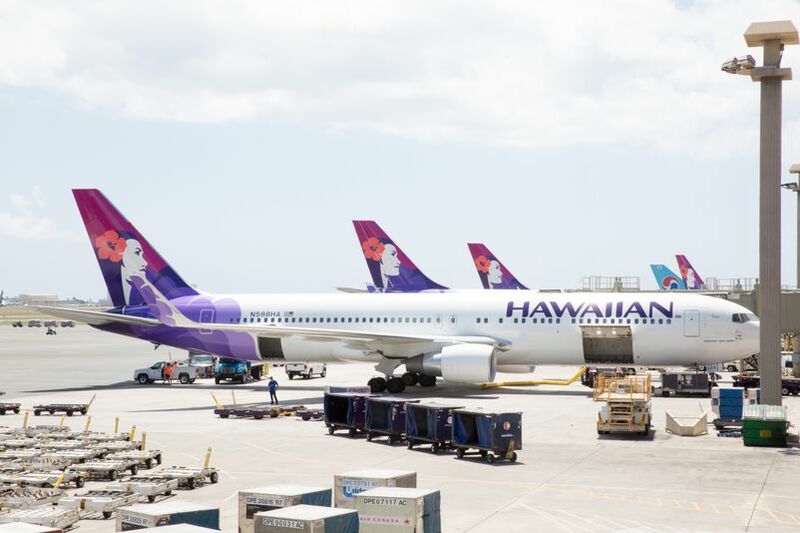 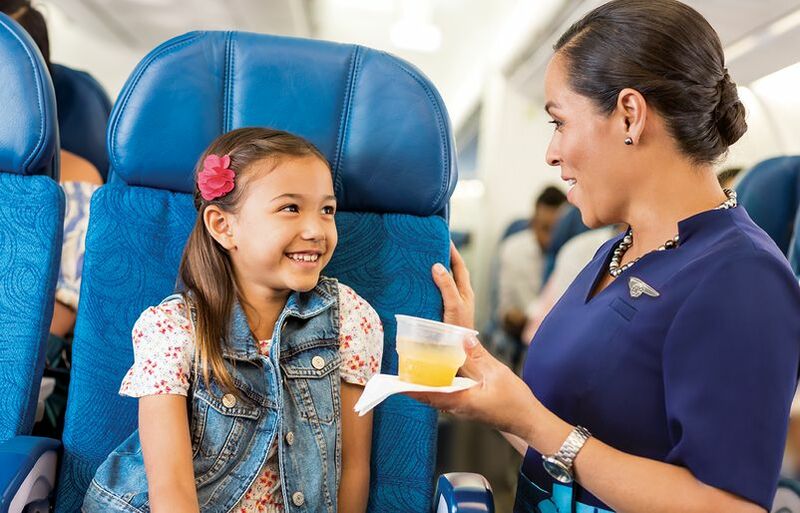 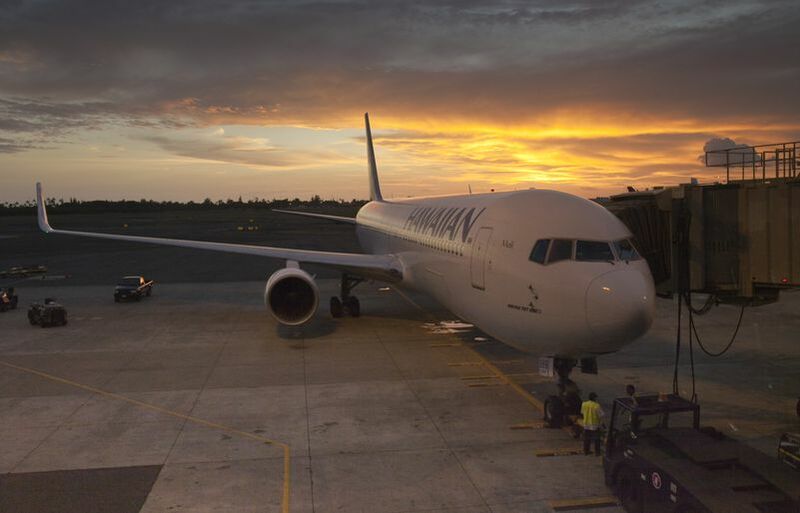 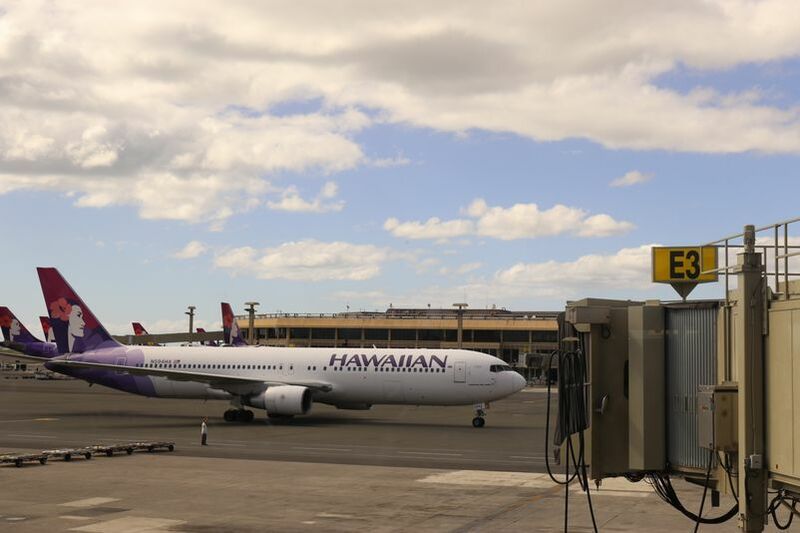 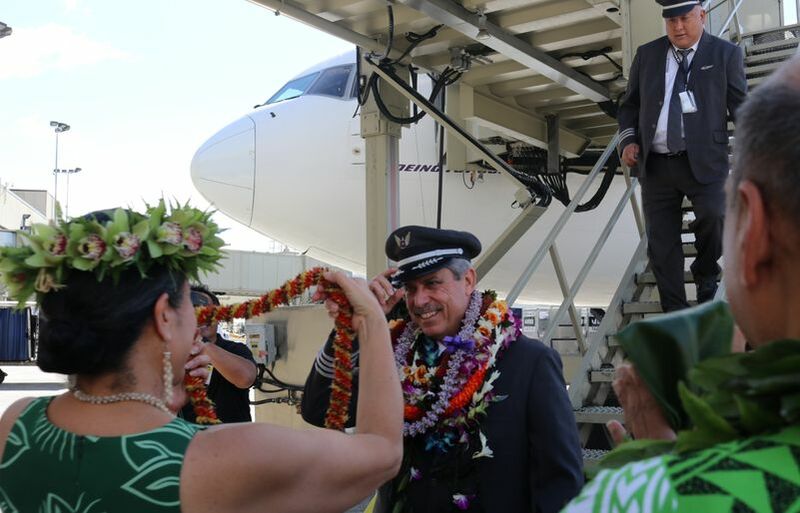 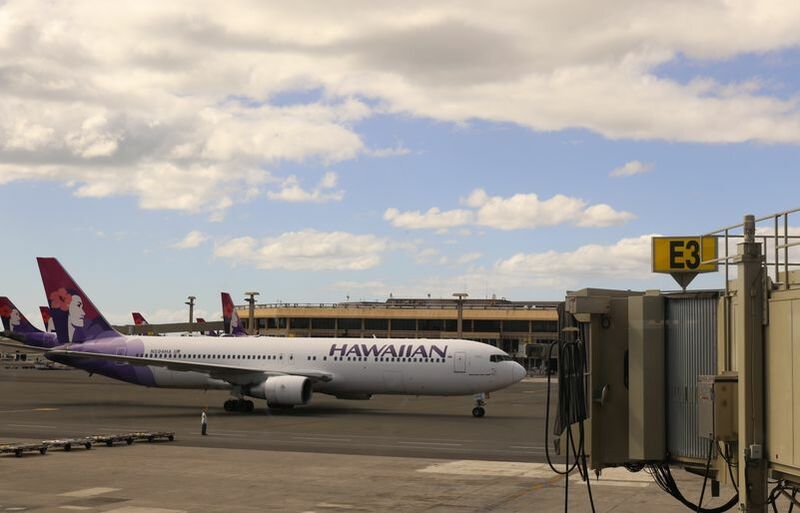 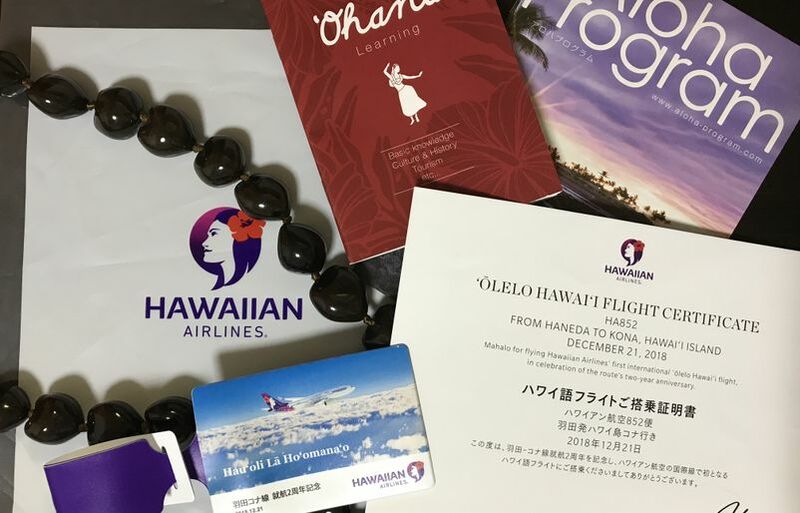 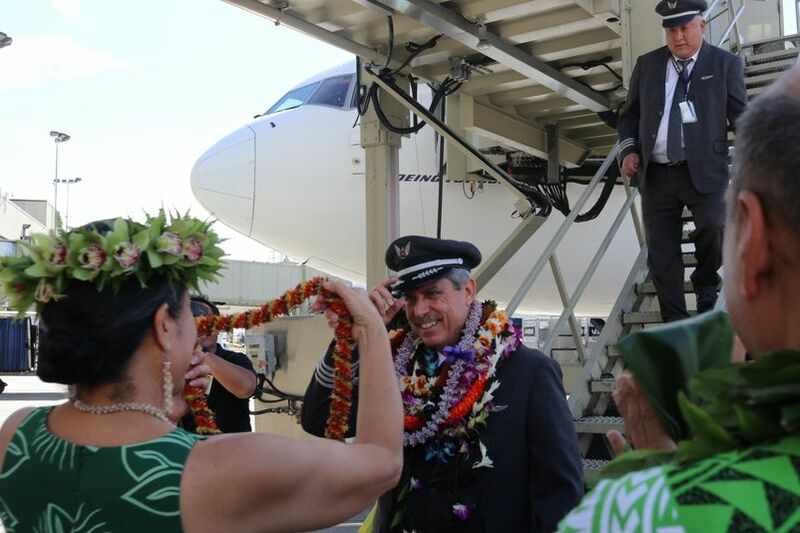 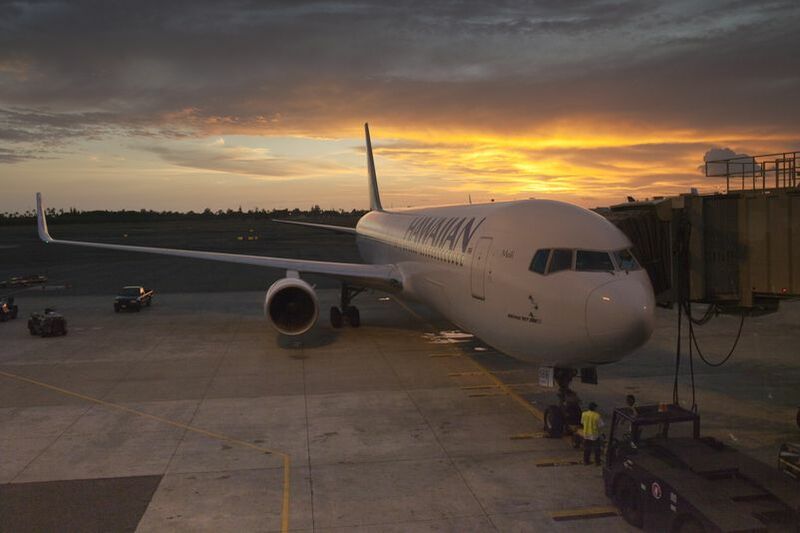 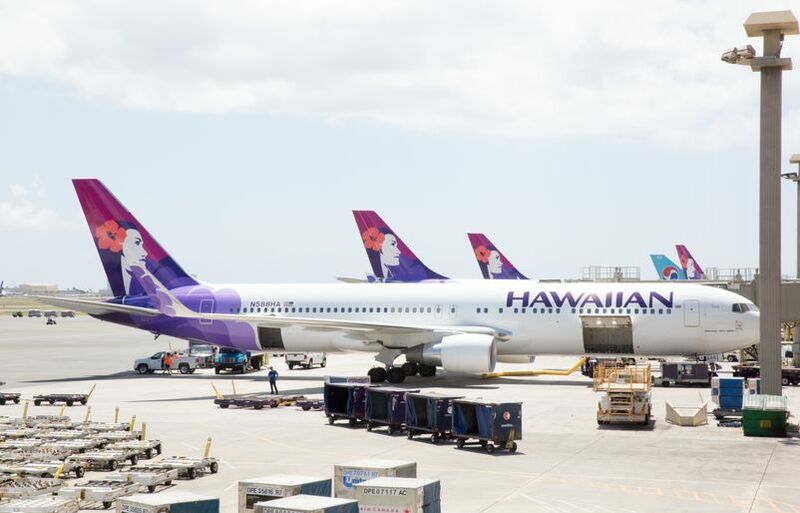 The rich cultural ties between the Aloha State and the Land of the Rising Sun are part of the reason why 1.6 million Japanese travelers visited Hawai‘i last year, including almost 392,000 who started their vacation early by flying on Hawaiian Airlines. 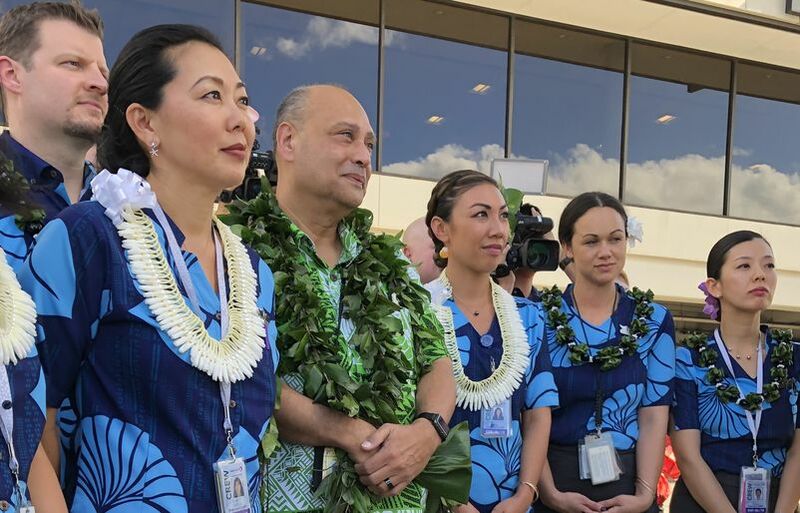 It’s the dawn of a new day, and we’re seeing more wāhine (women) than ever taking on some of the most challenging roles in the aviation industry. 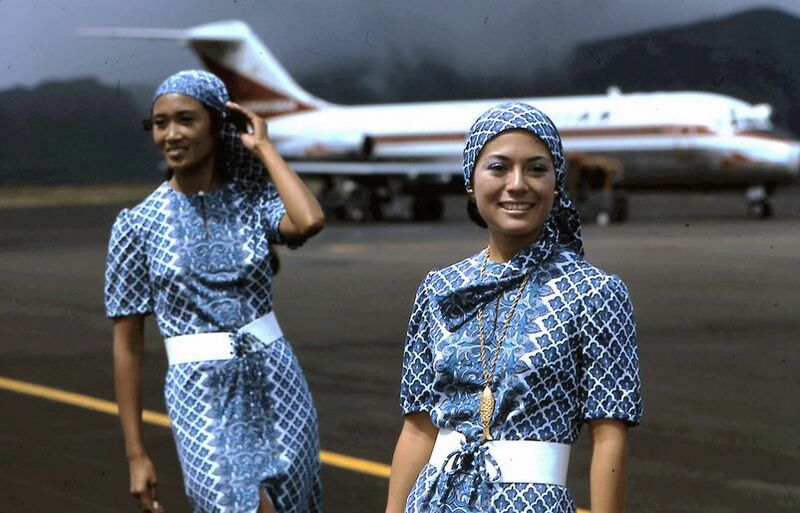 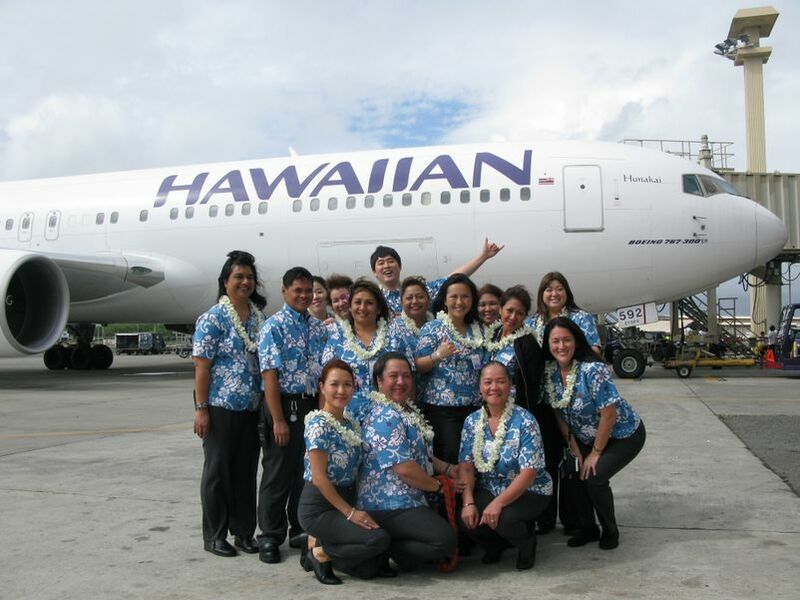 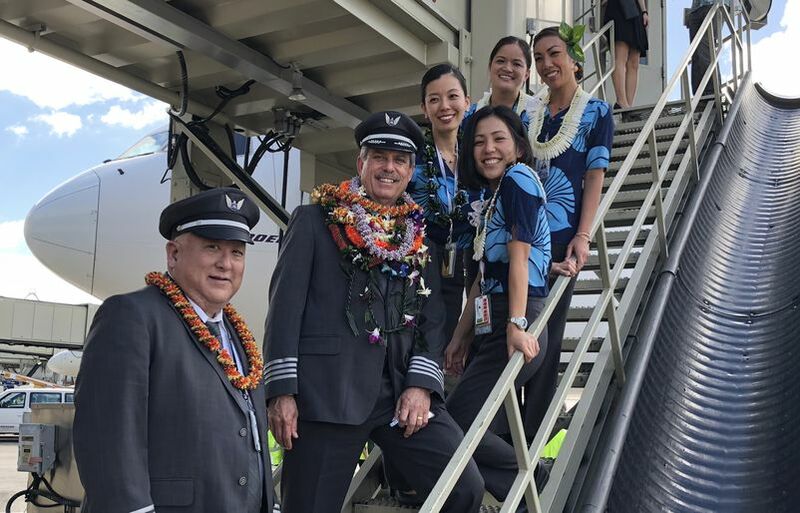 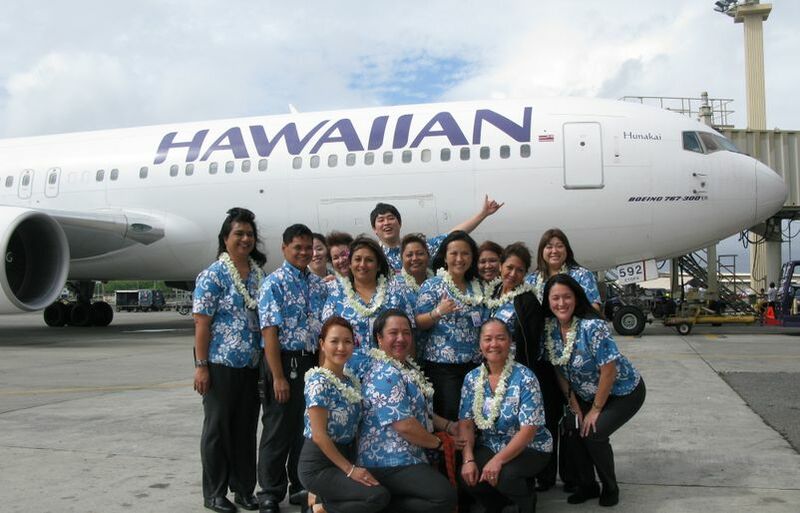 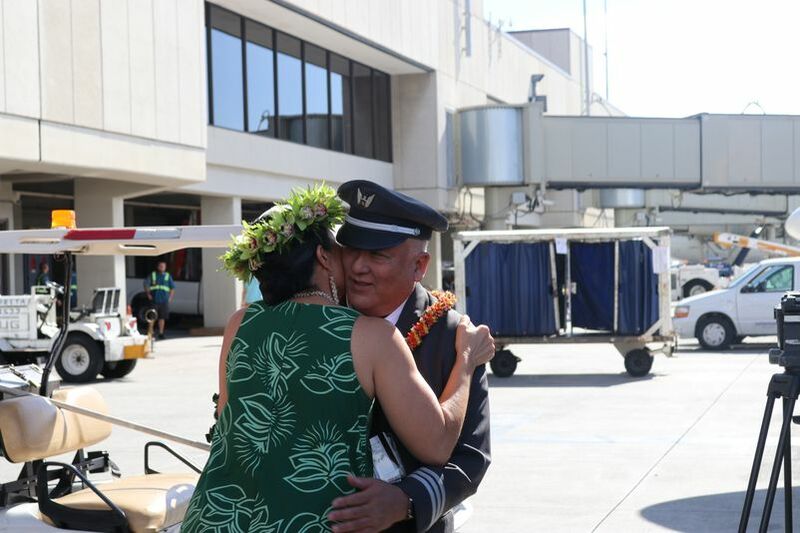 At Hawaiian Airlines, we were in the forefront of women in aviation with the first all-women crew flying in 1979, and we still encourage our fellow wāhine to reach high. 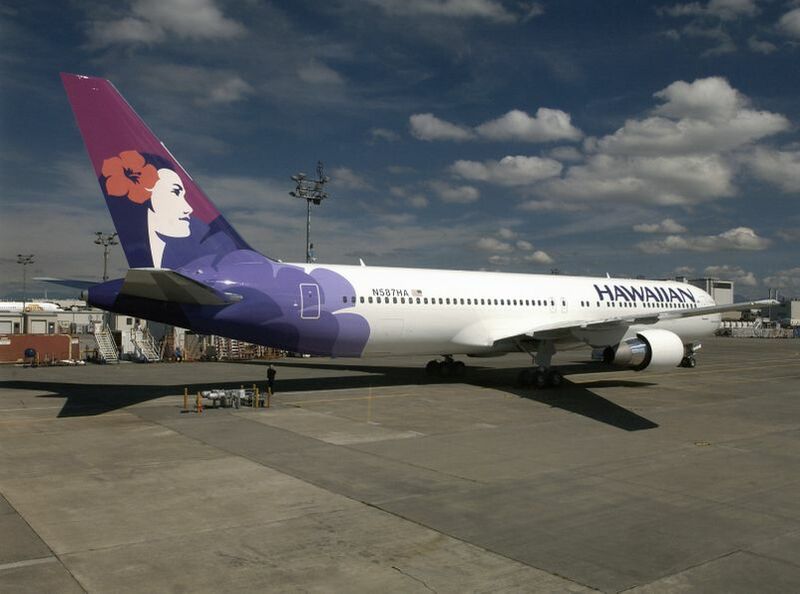 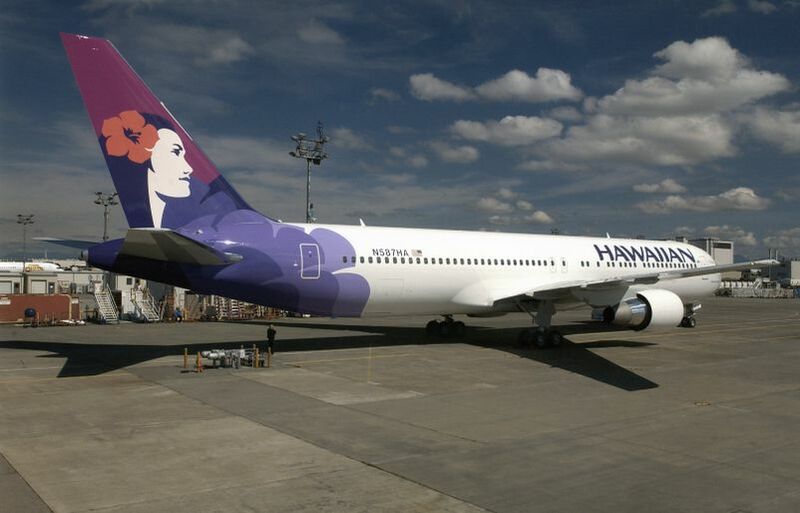 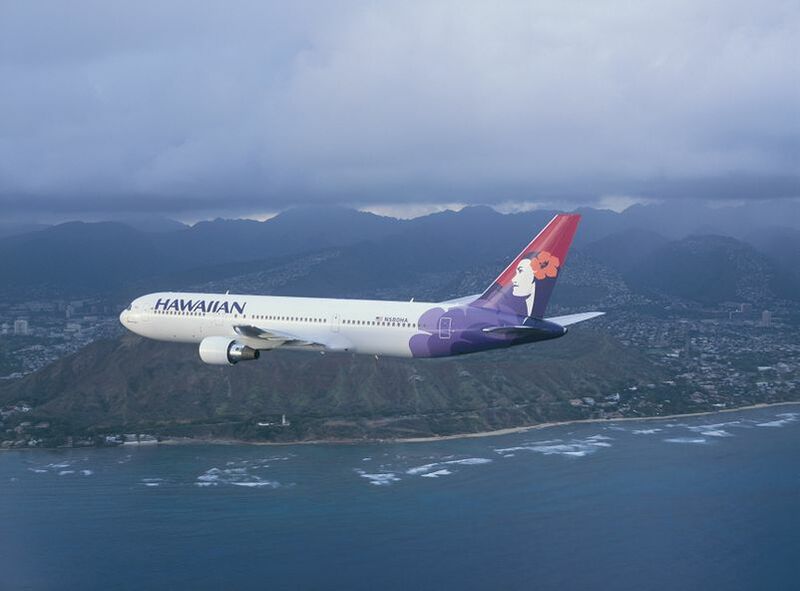 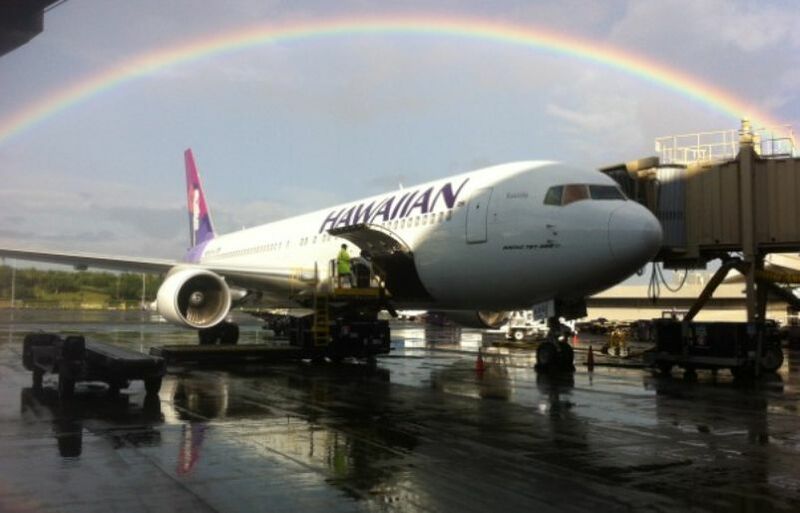 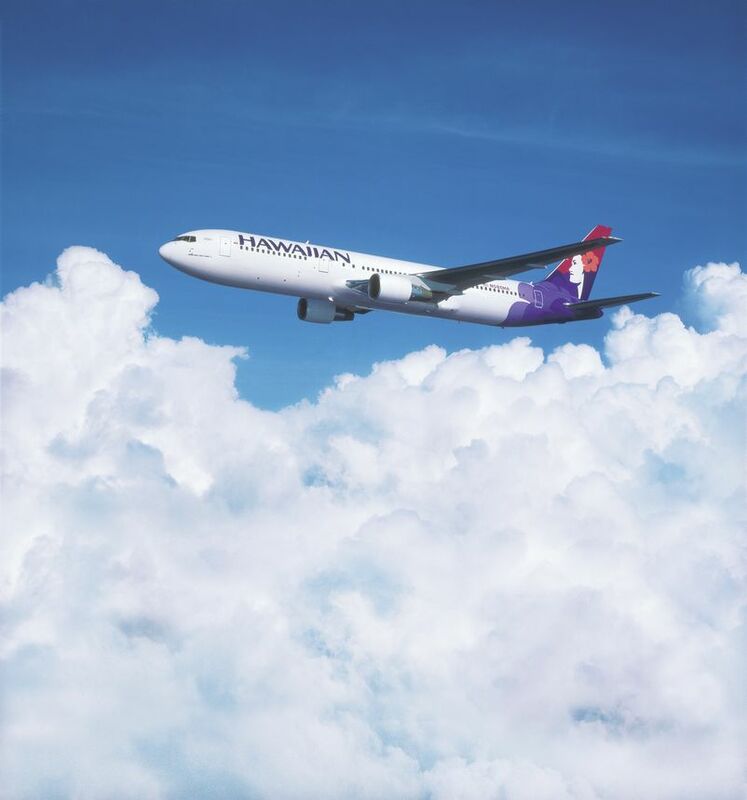 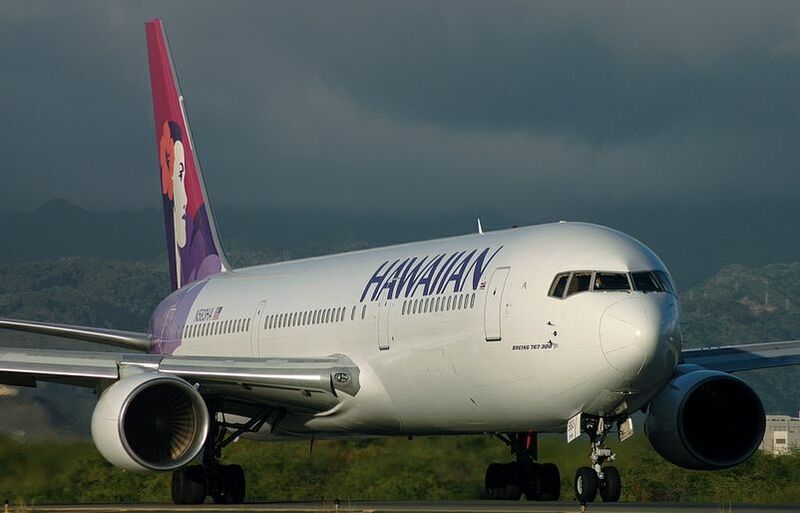 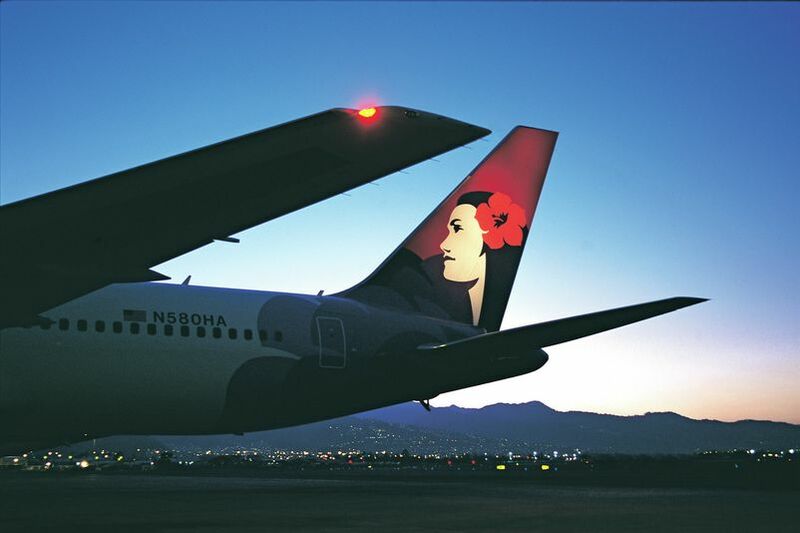 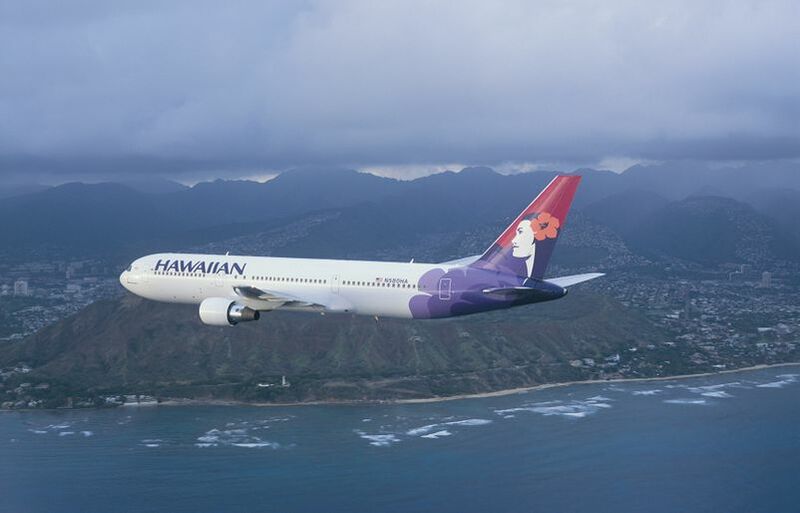 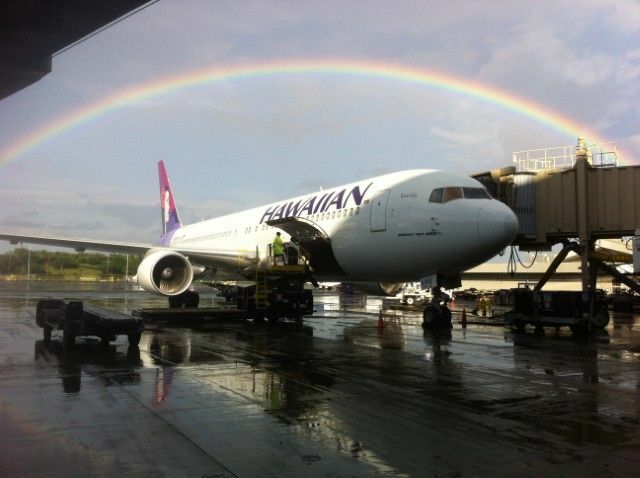 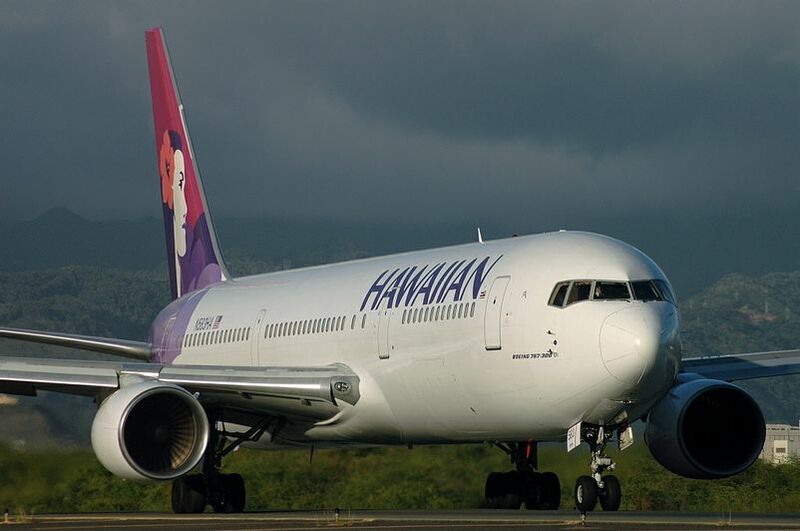 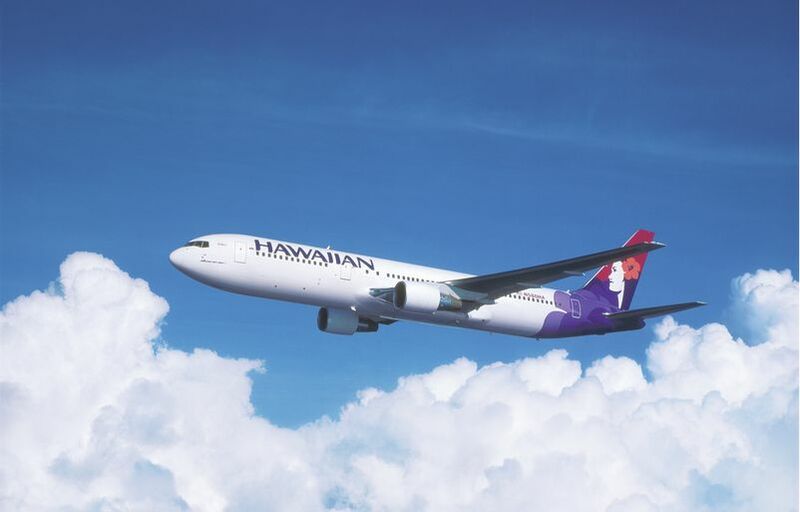 This month in Hawaiian Airlines’ history: we became one of the first commercial carriers in the world to install blended winglets on the Boeing 767. 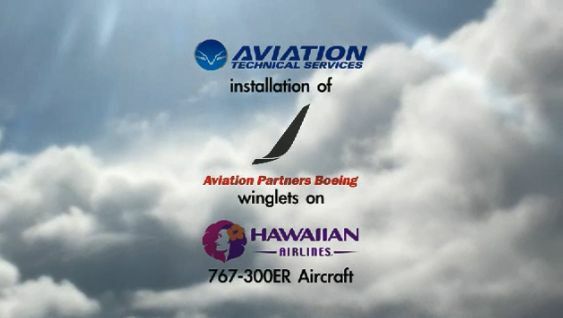 In October 2009, Aircraft 587 was flown to the Boeing factory in Everett, Washington, where it underwent a month-long surgery to install 11-foot attachments to the ends of its aluminum wings. 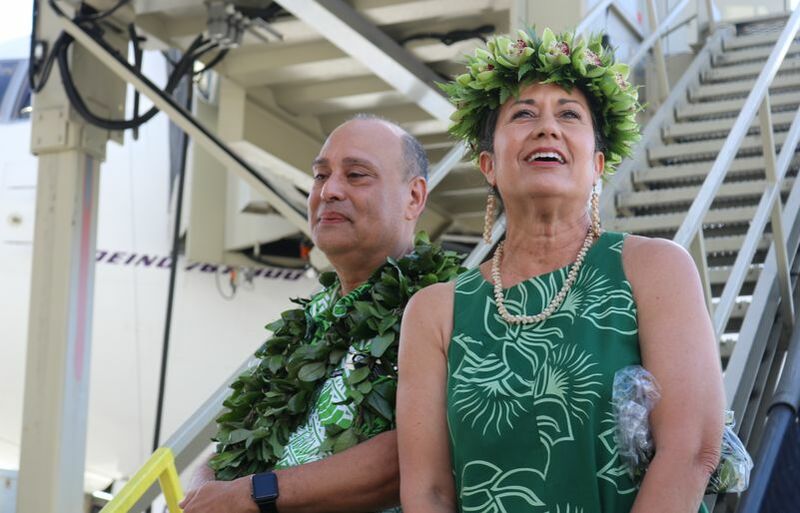 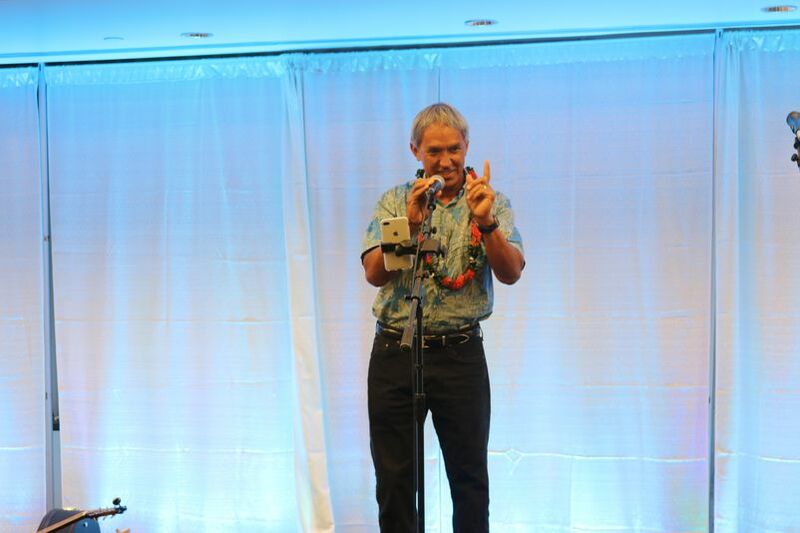 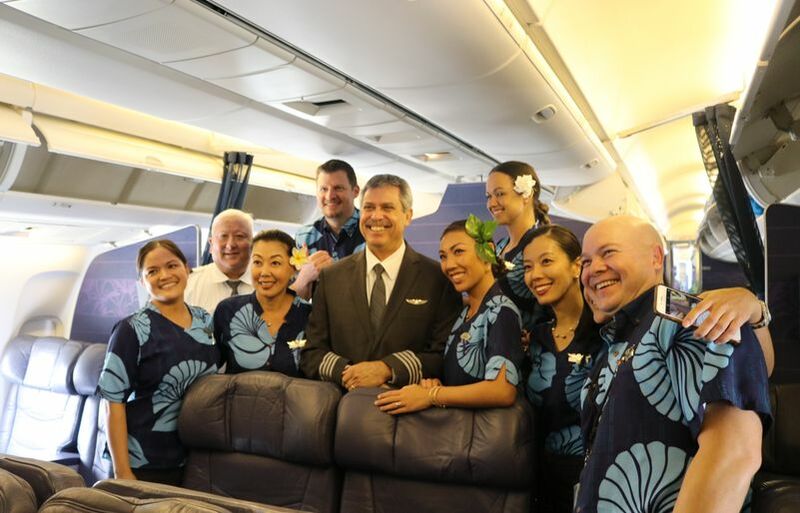 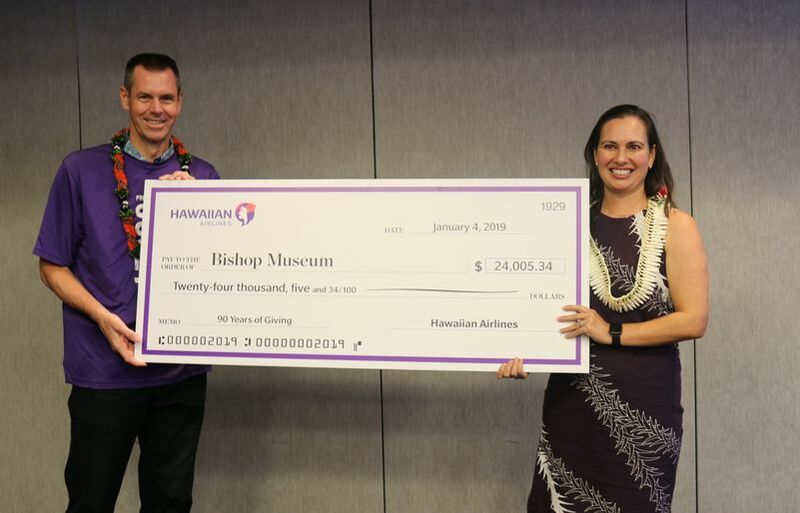 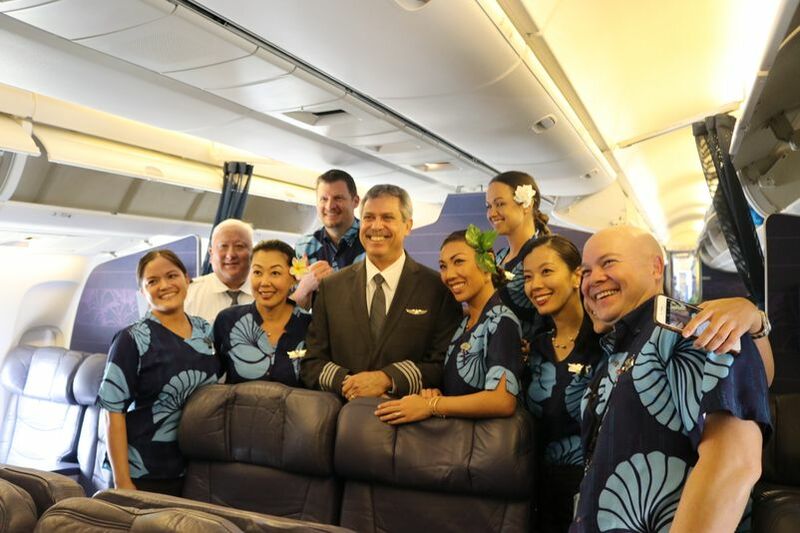 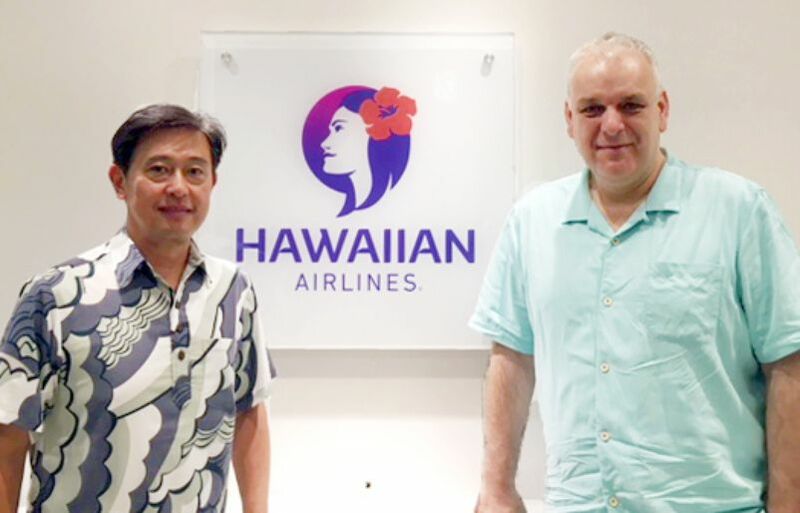 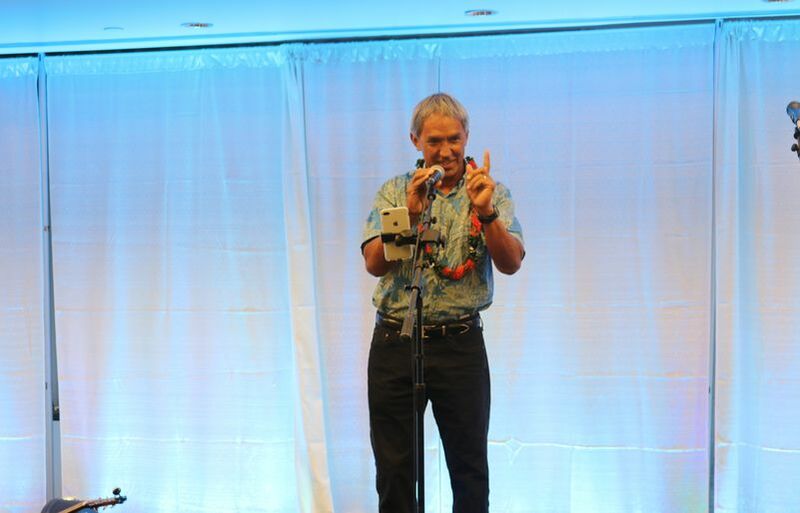 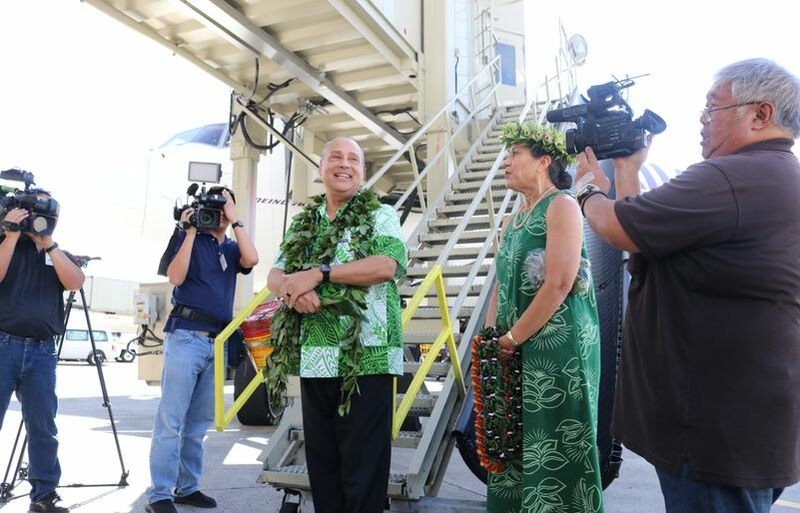 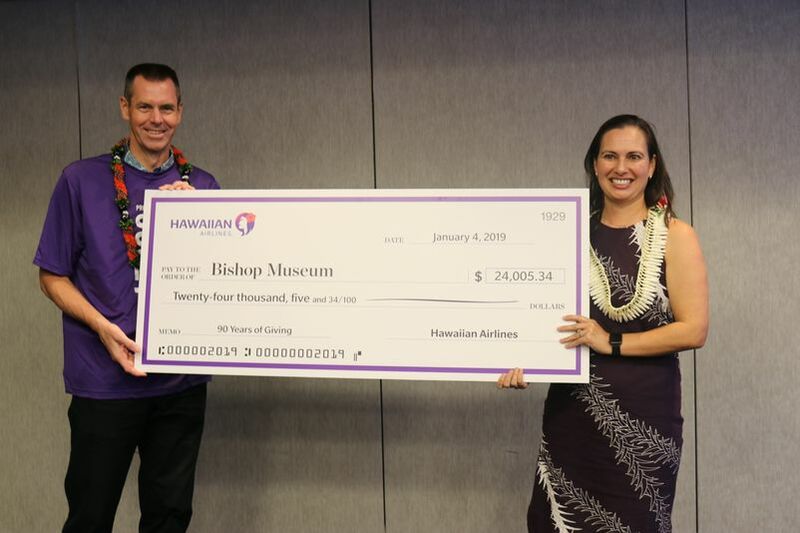 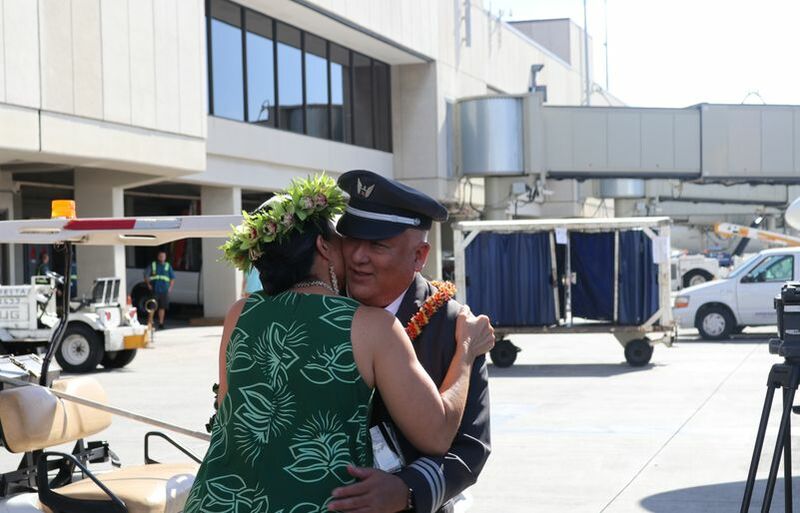 Kahi Pacarro, executive director of Sustainable Coastlines Hawai‘i, co-founded the nonprofit organization with 6 friends and his wife Louise Pacarro, a Hawaiian Airlines flight attendant. 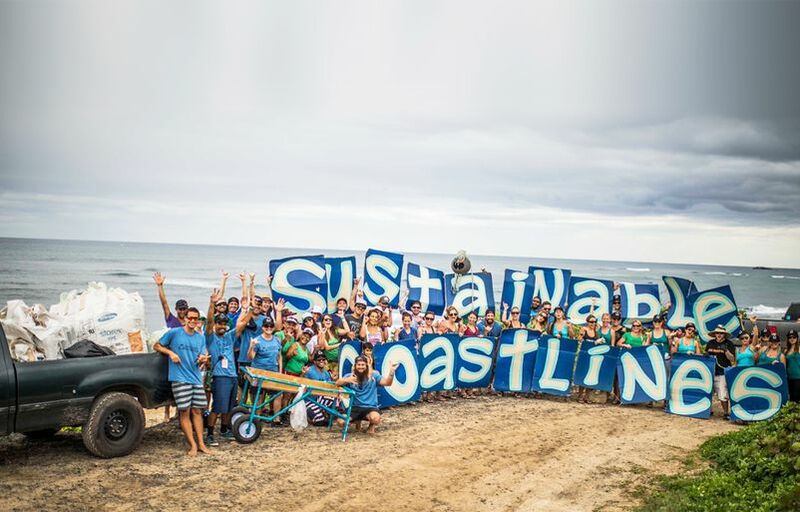 They work together to host the biggest coastal cleanups in the state aimed at educating local communities about the impacts of plastic pollution and how we can all play a role in protecting the ocean that gives our islands life.